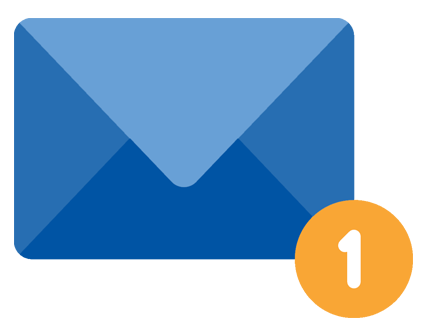 Earn revenue from your candidate data with email alerts. Stop struggling to target only a minority of your database who visit online, and start engaging all your candidates. Job Alerts delivers your candidates the best matching jobs straight to their inbox with each click through generating you revenue. Integrate your candidate list and send us your branding. We take care of the rest behind the scenes. 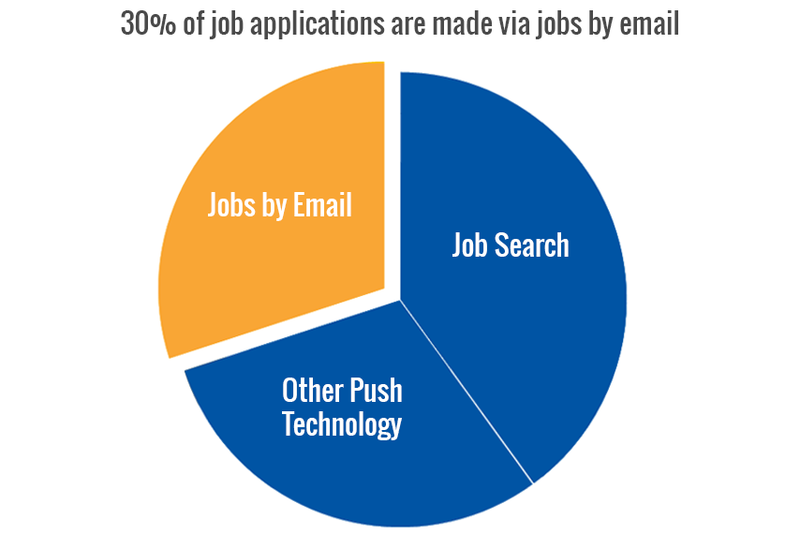 Job Alerts delivers your candidates the latest jobs that best match their search criteria via email. And, because Job Alerts are sent to candidates who have requested them, this means higher engagement. No additional effort required by you. Sit back and let your candidates earn you extra money for each interaction. Already Have Jobs by Email? No problem. We can compliment your existing alerts combining your own jobs with our revenue generating vacancies. Simply send your email job alerts list, your branding and we will get you started. Alternatively we can fully integrate with your database. The choice is yours. Because we do not deal with candidates, we have no interest in registering them. Your data is secure and safe with us. We have 20 years experience of matching job vacancies to candidates based on targeted search criteria. book a Job Board summit ticket, just drop us a message.